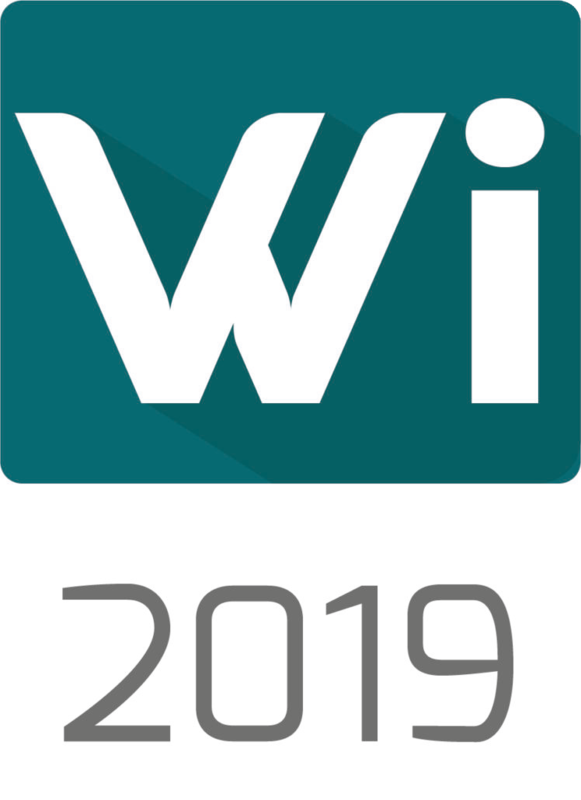 Welcome to WI 2019, the 14th International Conference on Wirtschaftsinformatik. The Business Informatics Conference is in its 14th edition, and its subject area has lost none of its economic and social explosiveness. On the contrary, it seems that it is only slowly becoming clear how consistently information technologies are transforming every aspect of our everyday life, indeed our existence. Today we call this process of transformation "digitization", and it corresponds figuratively to a flame that still may not be clear whether it warms or burns, but everyone realizes that one has to deal with it. What does this mean for business informatics as the engine and scientific underpinning of this transformation process? It is the nature of science not to rest on its laurels, but to reflect critically on what has been achieved in its economic and social effects, and to seek new challenges. The motto of the conference is to illuminate arenas in which these reflections can take place.